I have often been asked, “so what do you do?”. This has been a tricky question to answer due to the diverse scope of services that we offer. Whilst it remains a Building Surveyors bread and butter to diagnose defects and identify potential problems, project work has driven the need to bridge a gap. Very simply, an Architect’s expertise is to design, a Quantity Surveyor controls cost, a Clerk of Works reports on quality and a Project Manager will make sure the team is cohesive. So, where does the Building Surveyor sit? The answer is, right in the middle and a little of all. When a project is of a certain size or type, it may not warrant the cost of individual experts and this is where the Building Surveyor has supplemented the demand. Traditional procurement routes are still relevant, and the aim is to achieve a financially viable piece of work, that does not expose the client to unnecessary risks, whilst maintaining the technical knowledge of a construction industry professional. The RICS has the highest standards which provide peace of mind to clients. Budget estimates and financial control form part of the job description, providing construction costs for works to be carried out and advising on contract sums during a project. How can a Building Surveyor help? By providing a one-stop-shop to streamline the process and responsibilities to be cost effective with a high-quality service. This is now widely recognised as Project Management. What else do Building Surveyors do? At the end of a lease in a commercial premise or you would like to alter the layout? A Building Surveyor can advise with dilapidations claims or license to alter. Too much reactive maintenance, always going over your budget? Planned maintenance programmes are a great way to forecast budgets for a rainy day, so the rain does not come in one day, which a Building Surveyor can produce. Unsure whether you’re getting a good price and want to know more about the property you are purchasing? 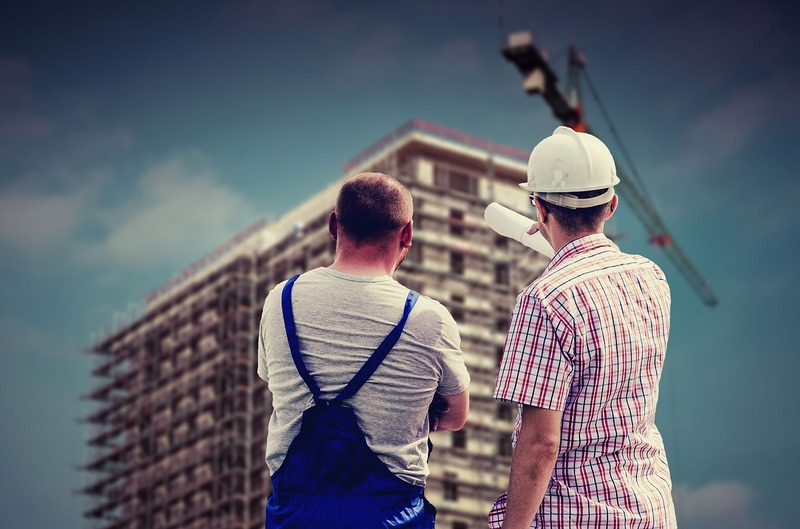 Pre-acquisition Building Surveys and technical due diligence are perfect to make an eyes-wide-open purchase, inspected and reported on by a Building Surveyor. Is your neighbour building next door and you receive a notice, or does your neighbour not want you to build? A Building Surveyor can advise on the Party Wall Act etc 1996, which enables building work to be tactfully agreed. Is your property insured accurately? A Building Surveyor will provide full re-build costs to ensure you insured correctly. The diverse range of skill sets demonstrated above gives an insight into being a Building Surveyor. In sporting terms, you might refer to us as “the all-rounder”, although it does not mean that all Building Surveyors want to, or even like to bat, bowl and field, they may only choose one area to become a specialist in. The opportunity to go into other areas means that Building Surveying has transferable skills within its own industry, which has a varied career path if one should choose it. The variety of work reaches out to most people in the construction industry from practical to flamboyant, from structured to pragmatic and technically detailed to high level overview. Building Surveying is a science degree, but it’s definitely influenced by art and law!